The NWUUC Book groupies meet at 7 pm the second Tuesday of most months in the Art Gallery of our main building. We discuss books that participants in the group have chosen in previous meetings. We chose our books for 2-3 months at a time. All readers are welcome. 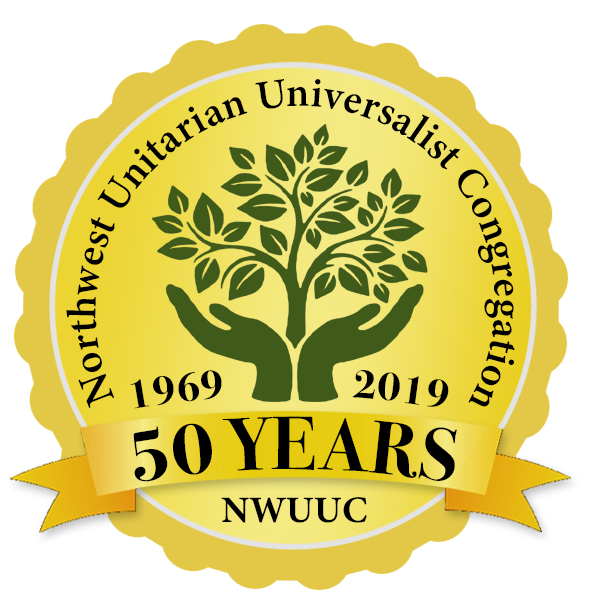 There are no member fees but we hope you will consider buying your books at Bellwether Books in the lobby as all profits from any books there go to NWUUC. The books we read each month are usually annouced in the weekly UNIverse newsletter and on our bulletin board in the lobby.